There is a partial buyout deal with private equity giant Carlyle and Cepsa which is an oil and gas company in Spain. Carlyle has agreed to buy 30% stake in Cepsa from a sovereign wealth fund from Abu Dhabi which is a $3.6 bn deal according to sources who have information about this transaction. Earlier the Mubadala fund which was looking for a listing in the stock market had failed in its attempt due to the wrong valuation. Now with the sale, the total value of the enterprise is the same as it had earlier attempted and is at $12 bn. The owner of Cepsa is Abu Dhabi wealth fund Mubadala Investment company. A source from the company said it was happy with the partial buyout and added, “This is the greatest outcome for Cepsa because public markets only seem to pay attention to the short term movement in oil prices and don’t appreciate a company like this.” The oil and gas company produces 175,000 barrels of oil a day worldwide and has stakes in two of the fields in Abu Dhabi. It has also many power-generating assets, operates chemical plants and refineries in Spain and other parts of the world. The deal to buy 30% of the stakes of Cepsa comes with an agreement that says Carlyle having the right to buy up to 40% of Cepsa. Last year, Cepsa had rejected the bid by the US equity giant as it thought the stock listing would be a better option than selling its stakes. But, after the listing on the exchange was pulled out due to lack of interest in the company and also coupled with a bad global market Mubadala owners who has been the head of the company for three decades have agreed to sell its stakes. If the deal is approved by the regulatory bodies it will close by the end of the year. The investment in Cepsa is part of its diversification program outside its North American shores. The equity group is raising $4 bn for assets in oil and gas and has to invest $2.4 bn on this deal. 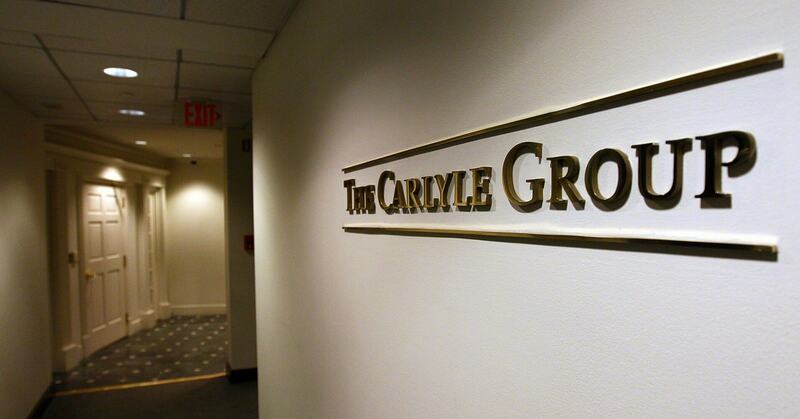 As per the deal agreement, at least two board seats will be allocated to Carlyle, but Musabbeh Al Kaabi who is a senior executive at Mubadala will continue to be the chairman of the company. The oil has seen a recovery this year and has reached $70 for a barrel which had reached $30 in 2016 and Cepsa is making the most of it.